My BBC 'Escape to the Country' TV Debut! 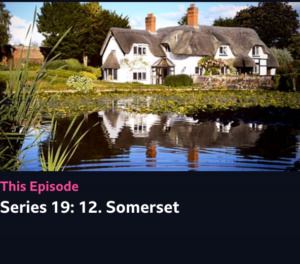 This afternoon I switched on the television to find myself on BBC1’s Escape to the Country! 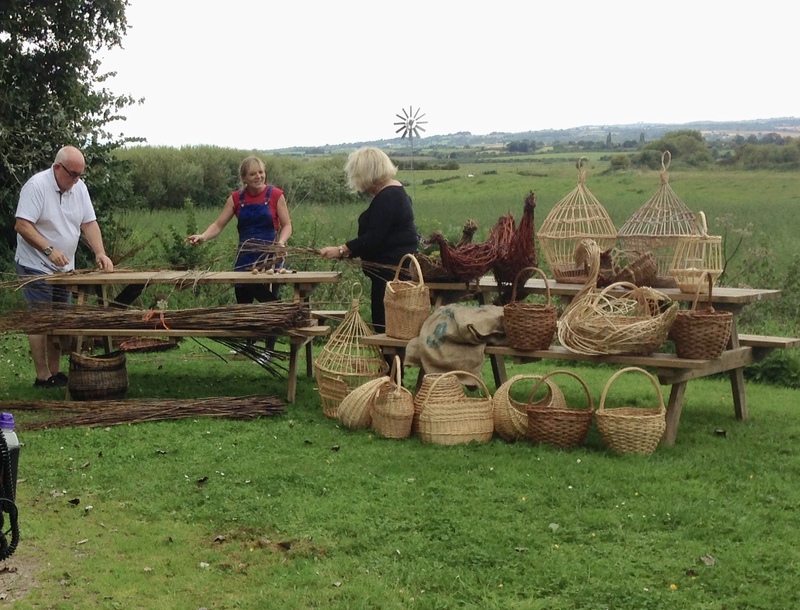 Filmed nearly a year and a half ago I’m showing a lovely house buying couple how to make a simple willow basket at Coates English Willow in Somerset. I remember during the filming feeling like a wooden puppet who couldn’t remember her lines, but it was a real relief to see me come across as enthusiastic, smiley and able to put together a sentence! I’m so pleased that we filmed the piece looking down onto the beautiful Hay Moor and that Mike at Coates was shown making a square work basket. To view click on the picture link below!